"I accidentally formatted a CF card with hundreds of photos on it, I didn't transfer them to my computer. 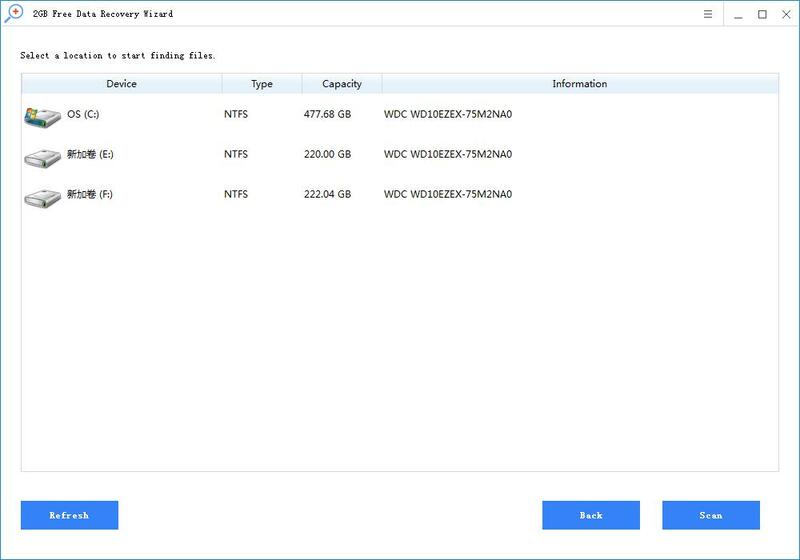 Can I recover these lost images with a CF card? Thanks for any suggestions." 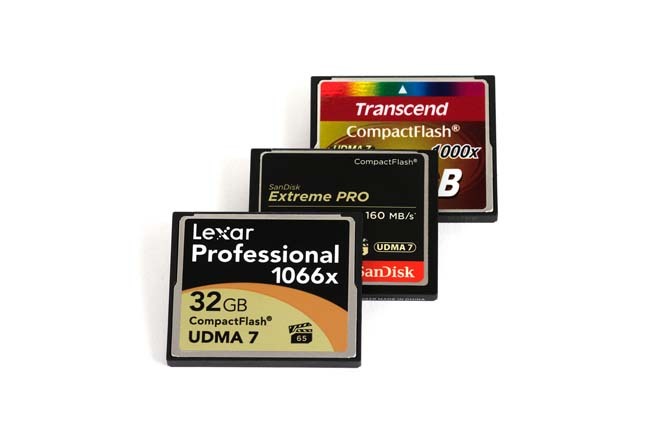 Compact Flash (CF) cards are widely used as digital storage devices for photo storage. 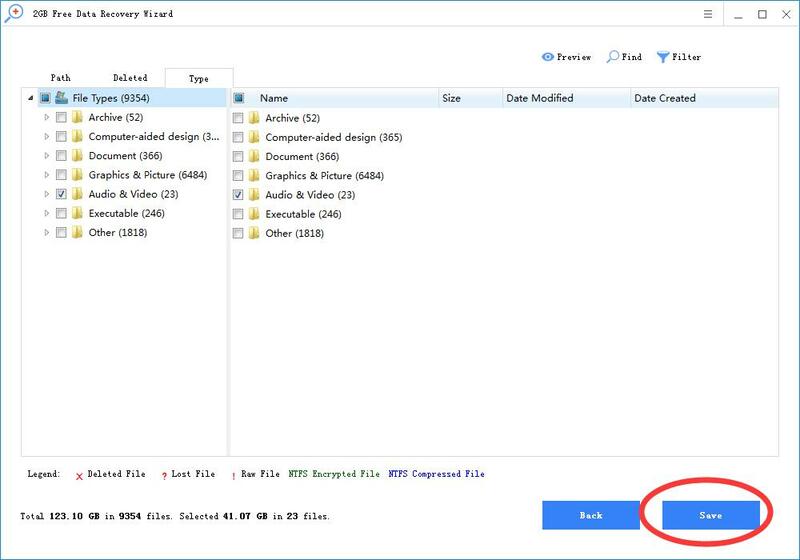 Sometimes, you may have deleted your photo file by mistake, how would you resolve this manual error? In this case, CF Card Photo Recovery may be a great help for you. This is the leading CF Card photo recovery software that is capable of recovering deleted photos from a CF card. 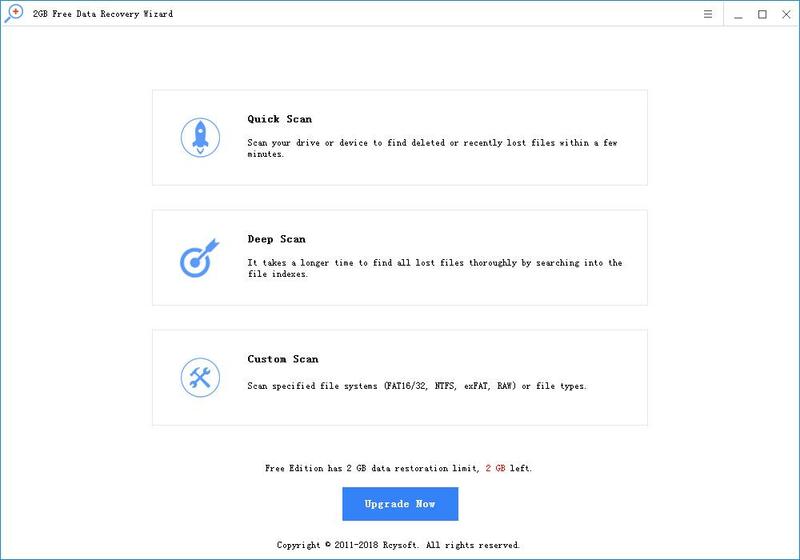 Other file types, such as video or audio, can also be recovered by the photo recovery software. Note: Remember to not enter more photos and other files on the card as new data may overwrite the old data and reduce the chances of recovering deleted photos from the CF card. Step 1: Connect the CF card to your computer. Step 2: Select your CF card as the target drive. Then click the "Scan" button to fully scan the deleted photos on the CF card. Step 3: Restore the deleted photos of the CF card. Preview and select the photo file you want to retrieve. Then click the "Save" button to restore the deleted photos from the CF card. Tip: Do not save the recovered photos on the original Compact Flash card again.